April is shaping-up to be a relatively quiet month in terms of new models arriving locally however there are some exciting new vehicles making their debut in South Africa. 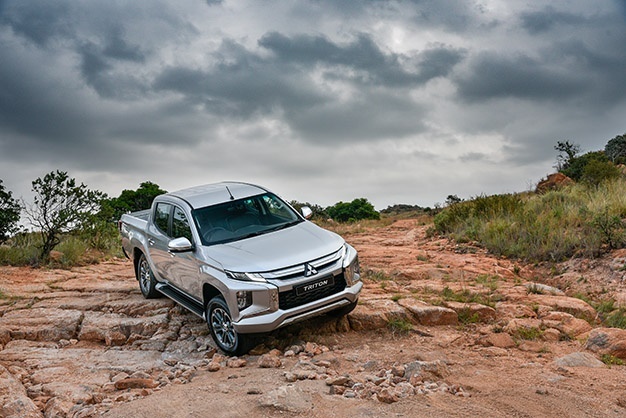 Mitsubishi launches its second new model for 2019, following the launch of its compact SUV, the Eclipse Cross. The Japanese automaker launches its new Triton bakkie this week. Mitsubishi says the new bakkie is engineered "beyond tough, the new muscular-styled Triton makes its local debut less than six months after the world launch and is sure to keep the heads turning". Ford unleashes its new Ranger and Ranger Raptor later this month, and the best news is that the new performance bakkie is being built right here in SA. 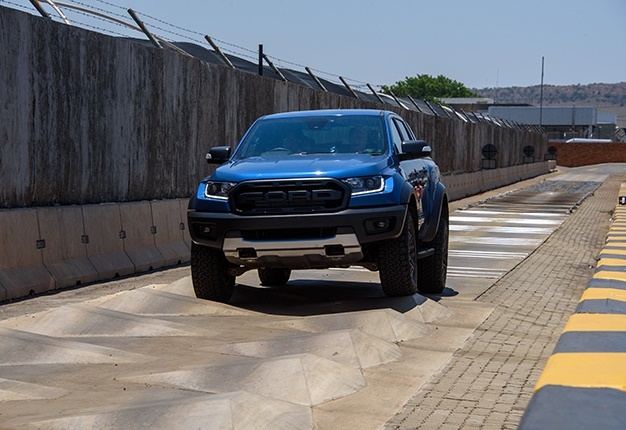 As the first Ranger model to be introduced as part of the Ford Performance family, this high-speed off-road bakkie will set an entirely new benchmark for its segment says the automaker, when it is launched in South Africa during mid-April. With the Toyota Hilux selling over 4000 units during March, hopefully the new Ranger will bring a closer rivalry between the two brands again soon. Audi will launch its new Q-badged model towards the end of the month. The new Audi Q8 combines the elegance of a four-door luxury coupe with the practical versatility of a large SUV, says the automaker. 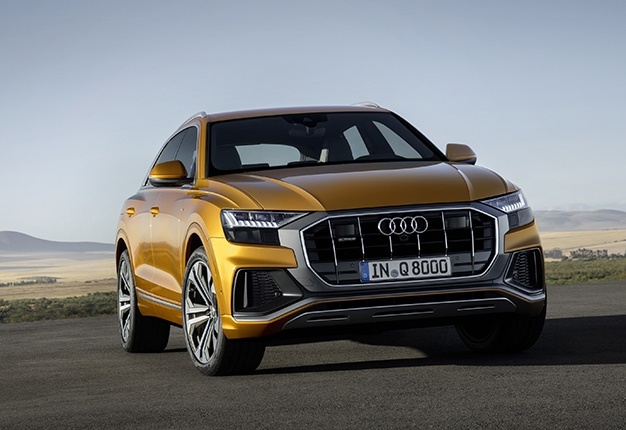 Audi says: "The Q8 is richly equipped, comprehensively connected and tough enough for off-road duty, it is a confident companion for business and leisure." It exudes sporty dynamics and upscale prestige like no other SUV from the brand with the four rings. 4.99m long, 2m wide and 1.71m tall, the SUV coupe is wider, shorter and lower than its Q7 sister model. Mercedes-Benz is currently launching the new CLA in Germany. Wheels24's Sean Parker is attending the world event, look out for his driving impressions later in April. The German automaker will also be launching its new V-Class later in April. New Mercedes-Benz CLA international launch in Germany ??? ?.